a Global solution for polypeptide-based materials. 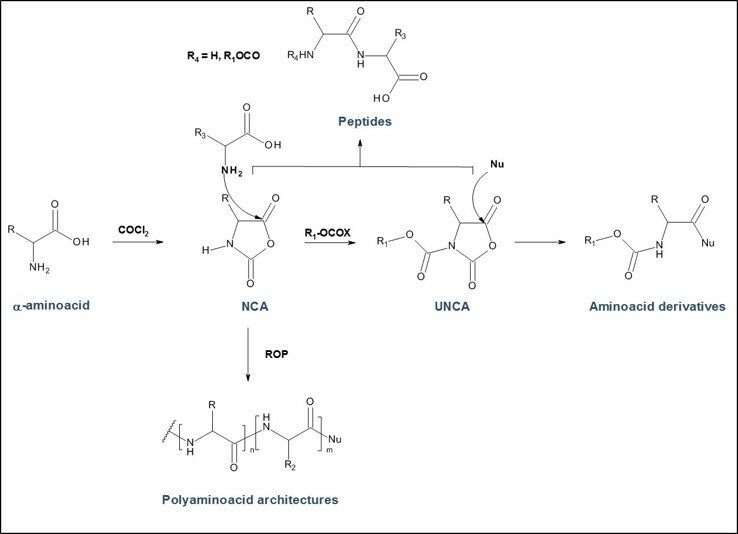 PMC Isochem develops and supplies high quality NCA monomers for the polypeptide synthesis and will use GMP production facility larger volume clinical batch and commercial supply of polypeptide. Packaging: moisture proof double sealed bag. 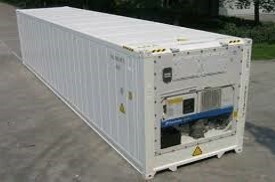 Transportation: frigipack for small quantities, insulated box with dry ice, reefer container for large quantities with temperature monitoring set​​. Stability and storage: storage under nitrogen, at temperatures of -20°C +/-5°C or 0°+/-5°C depending on the stability of the NCA. 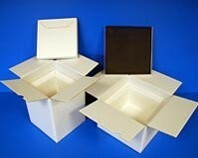 Handling: allow the package to warm up to room temperature before opening and handle under dry and inert atmosphere.